TitleMr.Mrs.MsMissDr Please leave this field empty. 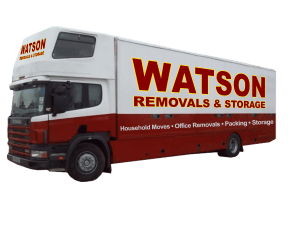 Watson Removals Brighton offers excellent house removals, packing, shipping, and storage services in Brighton. 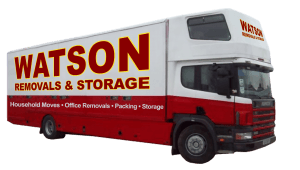 When we were looking for house removals in Brighton, we were pleasantly surprised by Watson Removals Brighton. They were quick in giving us a free quote, which they honoured through to the final moving date. It was a better price and service than we had seen elsewhere. We used Watson Removals Brighton after a friend recommended them to us and I’m glad we did. My elderly mum is moving into care so she was a bit emotional but the boys were great when they came to take away her piano and some larger items. They were friendly and everything went smoothly. Watson Removals Brighton are the go-to removals company in Brighton. We were very impressed with how careful they were when moving our furniture, and the quick turnaround times. Delighted with the service we received from Watson Removals Brighton who we used when we moved into a bigger flat recently. They arrived when they said they would and nothing was too much trouble, despite having to carry our stuff up three flights of stairs! Very reasonably priced as well. A local removals company in Brighton with exemplary service. Whether you are moving home, office or flat our brighton removals team can help you have a stress-free move.